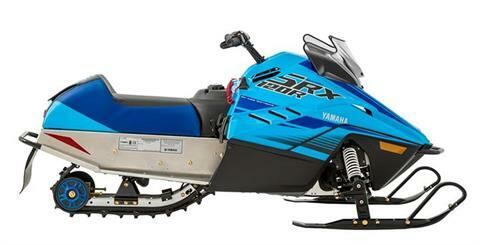 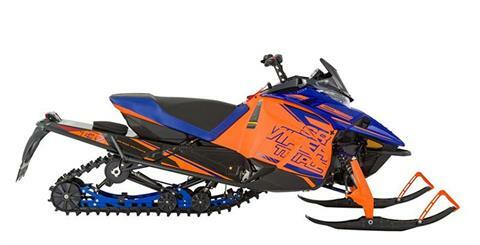 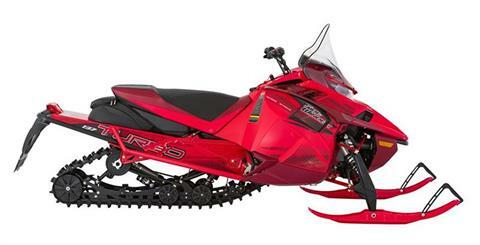 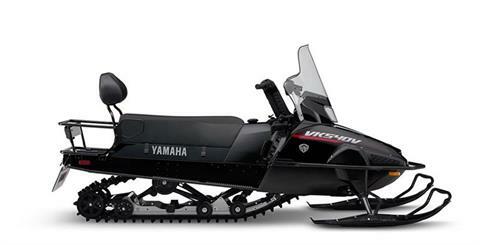 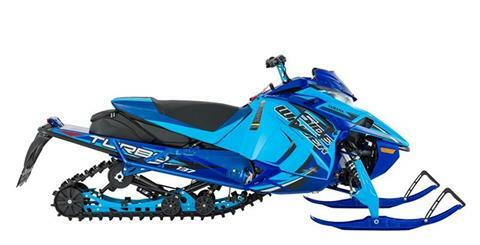 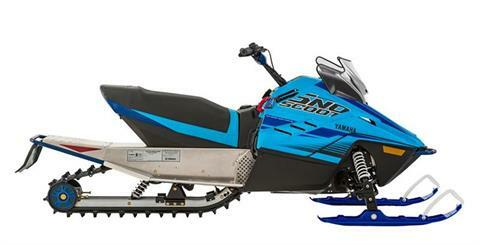 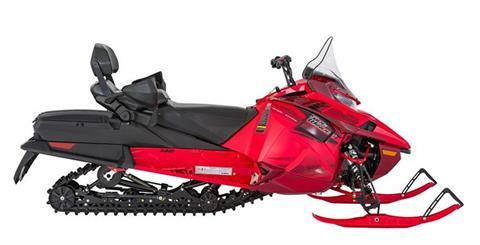 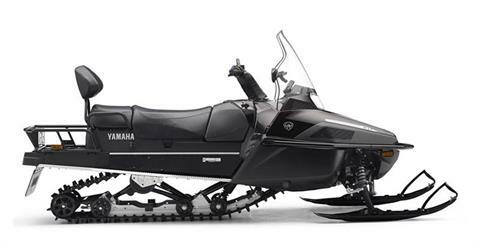 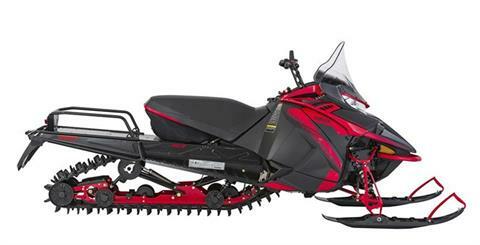 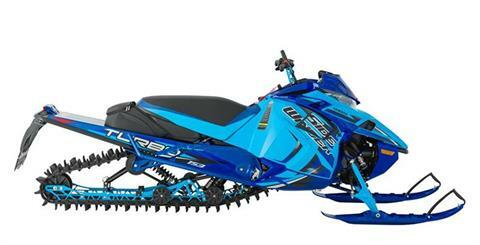 Shop our entire new & used Yamaha inventory quickly and easily online. 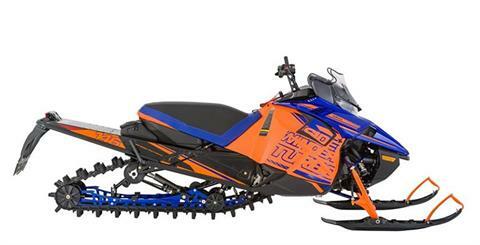 If we don't have it, we'll do what it takes to find your next powersport or motorsport vehicle. Use the menu to find our newest in stock motorcycles, ATVs, UTVs, Snowmobiles and more for sale. 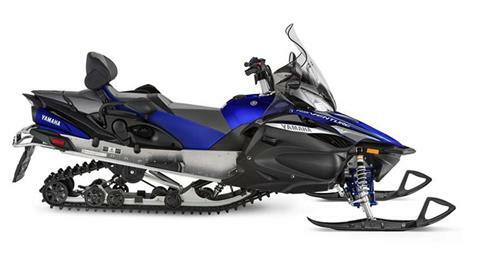 You can also access our pre-owned vehicles for sale, see our latest promotions and deals as well as apply for financing. Check us out today and you'll see why Full Throttle Motorsports is voted 'Top 100 dealership'!